In about six months I'll be in the first in my family to graduate from college (Associates in English...and then hopefully a Bachelors). From family and school obstacles, the moment of having my name called and accepting my diploma cover is an accomplishment I never thought I'd succeed. Imagining the moment itself, and seeing other young women like Emma Watson achieve the same goals (and even her transition from Harry Potter to activist, style icon, and performer), encouraged me to start thinking of the person I've been so far and the person I'd like to be somewhere down the road. Seeing glimpses of myself in characters has always helped me feel a little less weird, alone, and dorky in this world of seemingly ultra-cool people who know who they are and where they're going. I started thinking of all the characters that I've related to and how they reflect different parts of my life. Hope you enjoy taking a tour of Me (So far) as illustrated by movie characters. Growing up, reading was not exactly my favorite pass time. Becoming immersed in books, mostly fiction, was difficult for me to get into though I was always checking biographies and historical reference books. 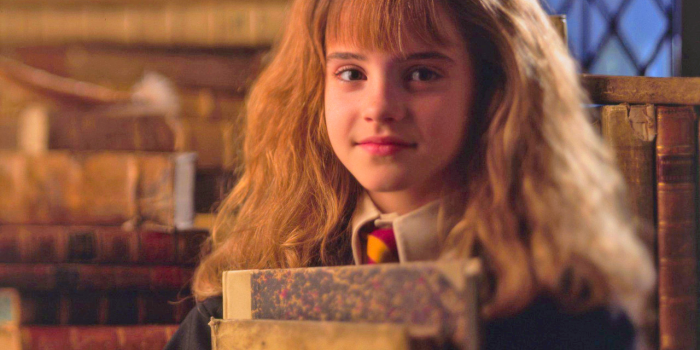 People often label Hermione as a book nerd (nothing wrong with that, I'm one now! ), I often thought she was best at analyzing situations. She looked at the world like an puzzle of an infinite amount of pieces to fit together, and that was the reason why she could solve so many adventures she, Ron, and Harry went on. As a student, I was also very headstrong and stubborn, often thinking that my opinions were the right ones and always striving to get in good grades. It's funny to think that as much as I love Disney princesses, I was never really concerned that my life turned out with a happily-ever-after (though I don't think I wouldn't have minded it). 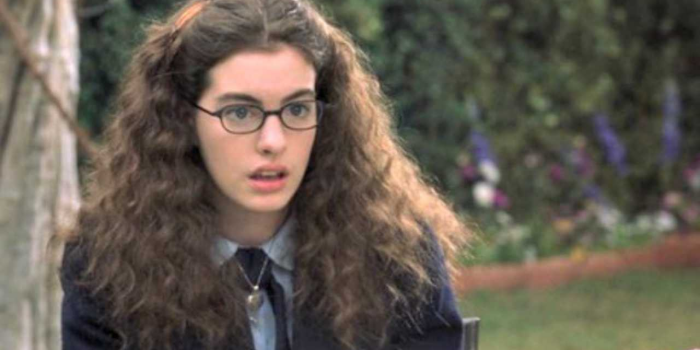 Mia Thermopolis from The Princess Diaries was more of the fairytale I wanted. 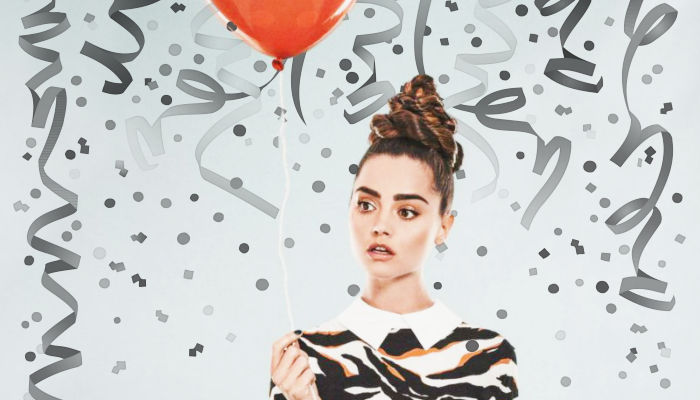 Though she goes through the typical ugly-duckling-turned-swan hoopla, I related so much to Mia for feeling like she was an expert at being invisible, her clumsiness and struggle to fit in. Even though a royal grandmother never came along and told me I was inheriting a country to rule and was secretly a princess, I'm not ashamed to say I hoped for as much. Then came the dark ages of my life: teenagerdom and early adulthood. Of all the characters in film history, perhaps nothing made me feel less alone than Nina Sayers. Minus the ballet and the predatory director, Natalie Portman's performance in Black Swan resonated with me on so many layers. I was a perfectionist to the nth degree always seeking validation from every authoritative figure in my life (mostly teachers who I always felt were the masters of my fate), and controlling anything I did. I can't scratch the surface of things that were wrong with me but it includes eating disorders, depression, insomnia, and crippling social anxiety. My sister, on the other hand, was more like Mila Kunis; imperfectly and joyously laid-back in her creative pursuits. Thankfully I didn't have to stab myself with a piece of glass to stop being so in control but those years were long and hard. Somewhere along the way, I have no idea exactly where, I became Gil Pender. Midnight in Paris is not an audience favorite among director Woody Allen's recent movies, but it's one of my all-time favorites. 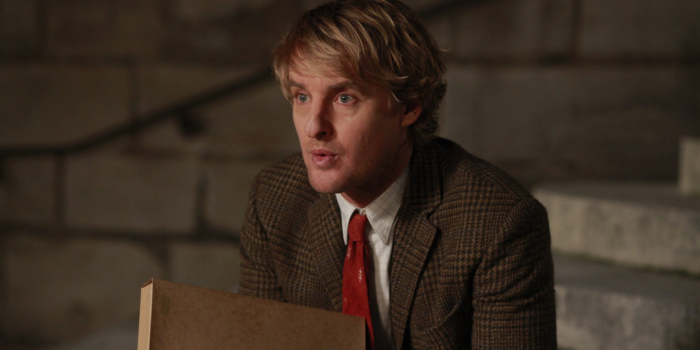 Owen Wilson splendidly plays a Hollywood writer who escapes his present life with fantastical trips into the 1920s to meet some of his idols like F. Scott Fitzgerald, Salvador Dali and Ernest Hemmingway. As a big history buff, I truly relate to Pender's dips into the past and how he comes about trying to find joy in the unbearable present. It's taken me a long time understand too. 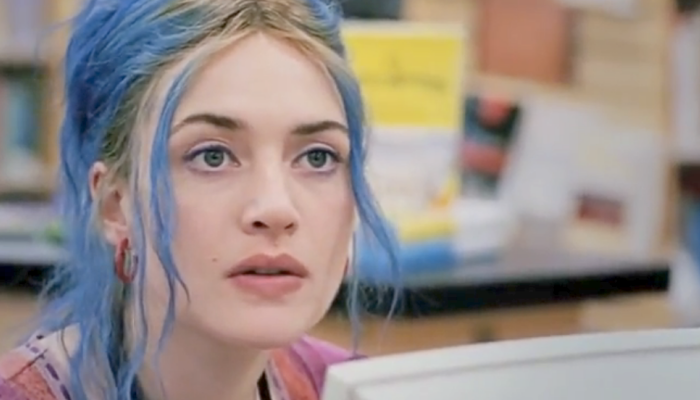 As much as I learned not to be so hard on myself after my Nina Sayers era, my core personality is a lot like Clementine from Eternal Sunshine of the Spotless Mind. Sarcasm and self-deprecating humor to mask vulnerability and insecurity. Clementine's personality is a special brand of candid. The people she opens up to are carefully selected. She's open to having other experiences, in fact she kinda thrives on it as an f-you to people who pre-maturely judge her, but she is also painfully aware of her limitations. She can hold herself back in fear of being hurt, but there's always an underlying impulsion to find that other person who understands. Emma Watson's character Sam in The Perks of Being Wallflower strives to go to college and be her own person while struggling not throwing her self-worth to the whims of boys who mistreat her. 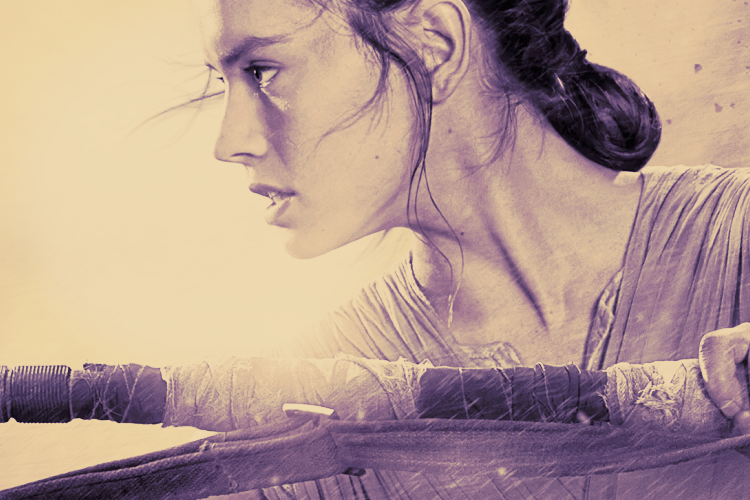 I loved that her character is on a road of understanding herself. She doesn't necessarily set out to "better herself or to change" but accepts the experiences she's going through which naturally change perspective of herself. Though the movie is set around the main character's experiences, I feel it's coming-of-age tone and story is still relevant for me even in college. From the television show The Office, I love Pam Beesley's transformation from beginning to end. 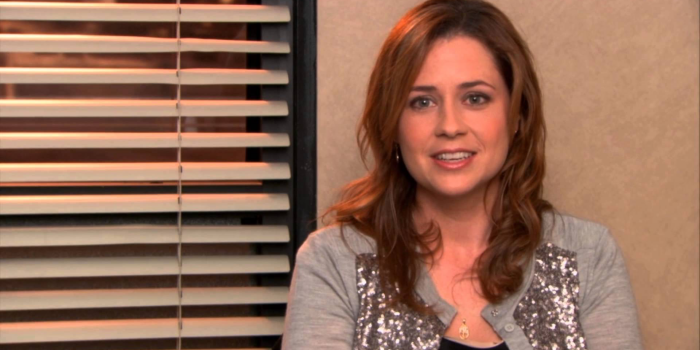 It was never her dream of being a secretary, but she found beauty in the ordinary with her husband Jim, their children, and a life in Scranton. 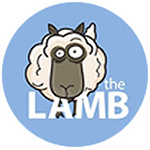 She started out accepting things and her jerk of a fiance, and then slowly let the world know that Pammy was on her way. Though I don't know where I'll be in *blank* many years; if I'll be happily married or single, what job I'll have or where I'll be, I hope to have learned some life lessons just as she did and obtained a sense of confidence in her journey.